During my networking of various business’s we have met some great people, and our support for marketing has been Michelle from the Best Of Windsor, so when we were asked to join the team Dragon Boat racing, why not? 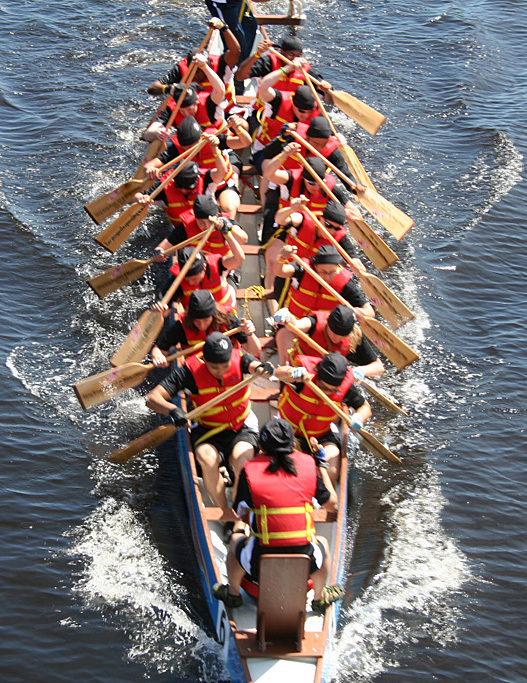 So does anyone know that a Dragon Boat is and how difficult it is to row / paddle? I don’t. Please come along and join us, meet other business’s and have some fun. Well it will make a change from providing IT and Computer Support around Berkshire!